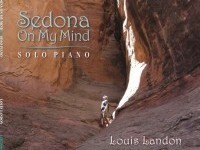 Louis Landon is a Steinway Artist, formerly of New York and currently of Sedona, who has dedicated his life to music. His passion is for peace. His career has taken him around the world playing a variety of styles with some of the most recognized names in the entertainment industry: classical music for Mikhail Baryshnikov on national and international tours, Latin music with “Pucho and his Latin Soul Brothers” on national and international tours, pop music with Rupert “Pina Colada Song” Holmes on television and national tours, rock & roll with John Hall, opening for “Little Feat” on national tours. For the past 27 years, through his production company, Landon Music, he has written and produced music for film, video, and commercials, including three years of “best plays” and “bloopers” commercials for the National Basketball Association. 1. To create a more loving and peaceful world by writing, recording and performing, music from the heart. 2. To inspire people to live joyously and passionately. 3. To awaken and heal people through music and mentoring. 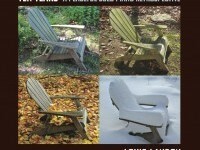 He has released 22 albums, 15 of them solo piano, on the LCI record label. His latest, entitled “Soul Healing Piano Music,” was released January 1, 2017. 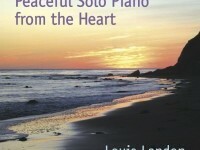 Visit his website at http://www.louislandon.com/ for more information, CDs, sheet music, bookings, photos, videos, and tour dates.